A baby’s first birthday should be a joyful time for the whole family, with cake and presents and laughter. 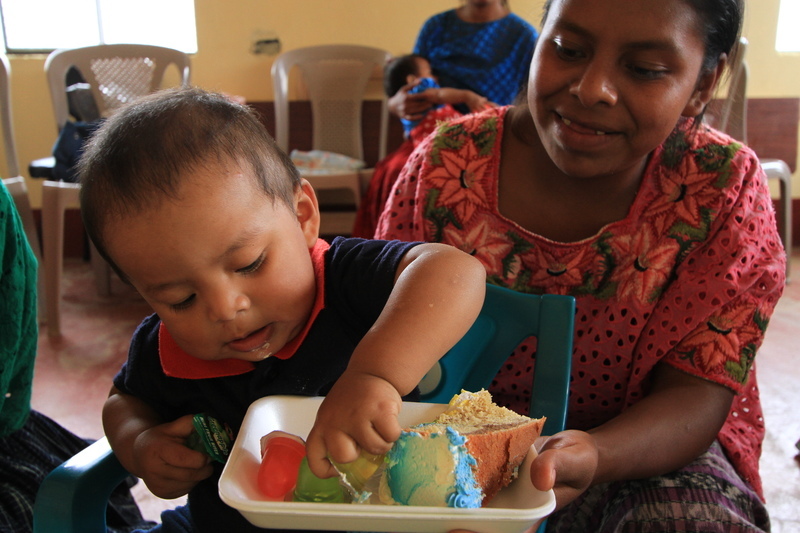 But for an abandoned young Pocomchi mom living in one of the poorest regions of Guatemala, it would prove to be an uphill battle for her baby to even survive his first year of life. 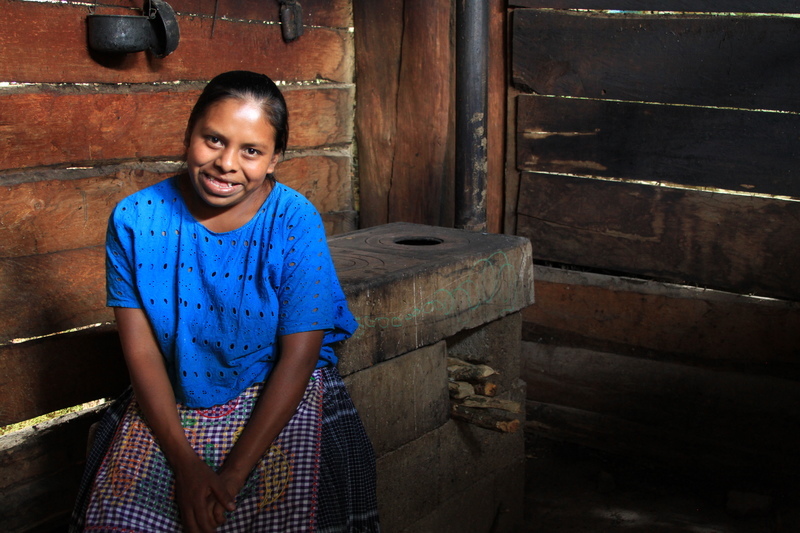 Olga Cac lives in a small Mayan village atop a secluded mountain. The Pocomchi people don’t have electricity—and when they need water, they must gather it from the rain or traverse down the mountain to the nearest well. One day, Olga discovered her life was about to get even more difficult. He fled with their money. Olga became depressed and couldn’t eat; her family was fearful she might lose the baby. But eight months later she gave birth to little Marcos. After six months, Marcos still looked like a tiny newborn. The weary mother felt her baby’s life slipping through her fingers—until she heard that a church nearby was starting to help mothers and their babies. The problem was, she used to make fun of people who went to church. Would the church even help her? In desperation, Olga bravely asked the church for help. “And instead of judging me, they welcomed me with open arms! I was expecting just to receive groceries for my baby, but I ended up receiving Jesus into my heart,” says Olga. Olga’s commitment to her new church family and the Child Survival Program has been beautiful to see. She works diligently to put into practice everything she learns—like how to sell hand woven hammocks to feed Marcos. Celebrating Marcos’ first birthday was especially meaningful to Olga, who had often doubted whether he would even survive his first year. 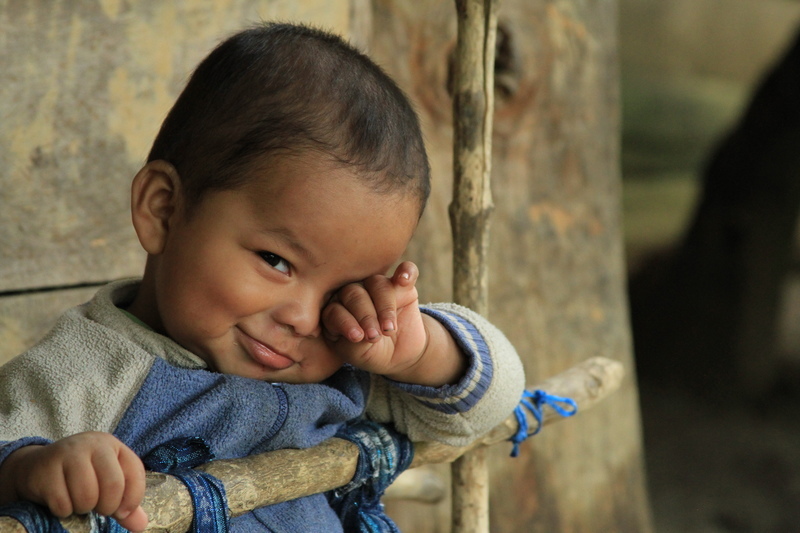 By the age of one, a baby living in poverty has had to overcome many obstacles just to stay alive. That’s why, in the Child Survival Program, we celebrate this incredible milestone. A first birthday is not just another party—but a joyful celebration and a significant achievement that each baby is growing up healthy and loved. We can’t wait to celebrate Marcos’ second birthday—and every one after that!